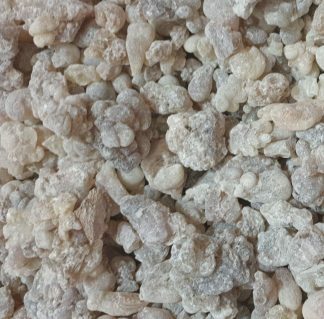 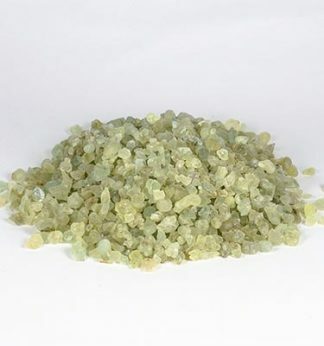 This is a very special edition made from hand selected Boswellia Sacra (Hojary) resin from Salalah in Oman. 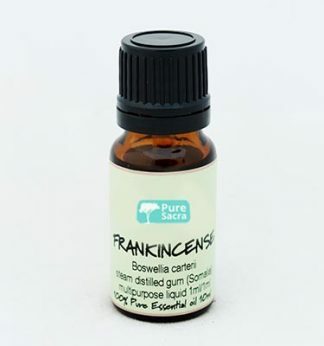 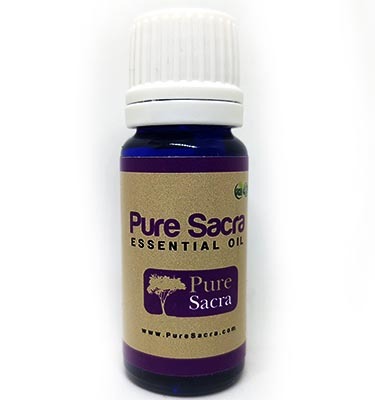 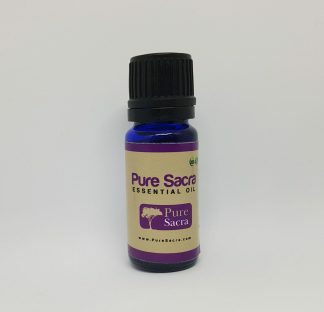 Tested and found to have a superior molecular profile of around 80% Alpha-Pinene, likely the most highest Sacra Essential Oil available on the market right now. 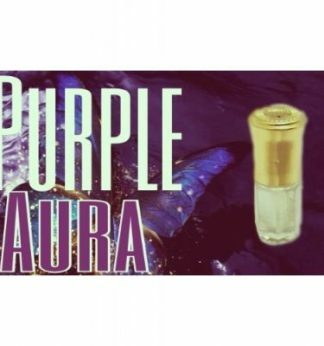 We have a limited supply of the marvelous oil and will be using white caps on this bottle.